Project Pink - Kicking off their 2012 Tour at this show. Do you have a wedding in your future? Were you recently engaged? 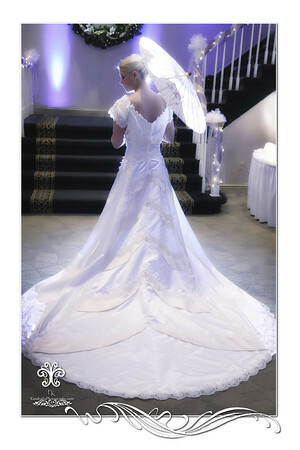 Do you enjoy looking at beautiful wedding gowns, wedding photography, and other wedding related items.